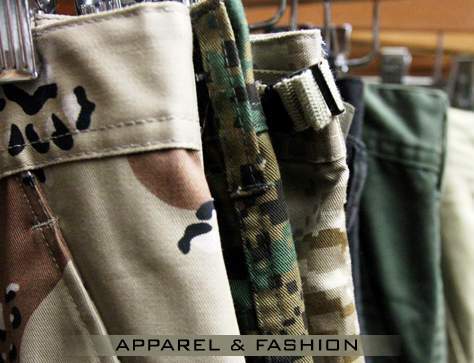 The BDU Pant, which stands for Battle Dress Uniform, was used by the United States Military as the standard combat uniform pant from the 1980's till the early 2000's. 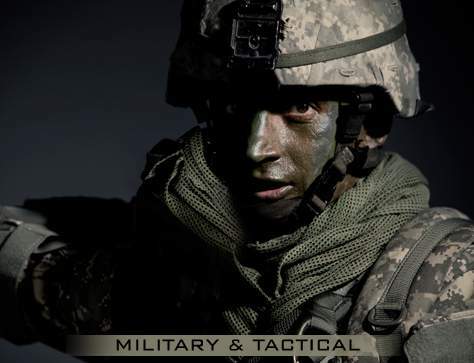 Rothco's BDU Pants have been combat tested for decades; our BDU Pant have been made to US military specifications, features a comfortable, yet extremely durable poly/cotton material (available in Cotton Twill and Rip-Stop) with tons of utility pockets and additional tactical features that make these the ideal military style fatigue pant for military and law enforcement professionals. 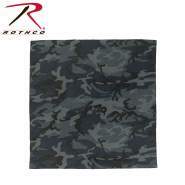 Rothco's BDU Pants are available in camouflage and solid color patterns and a wide range of sizes. 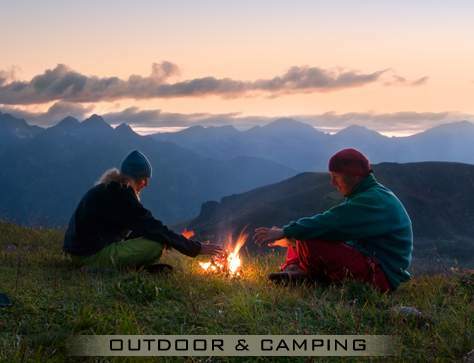 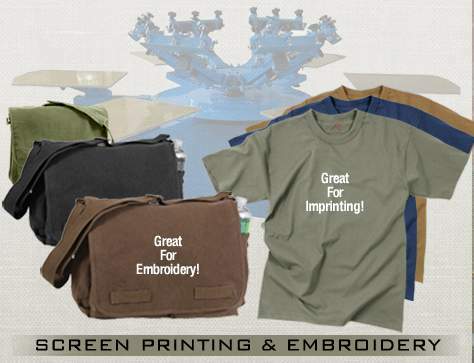 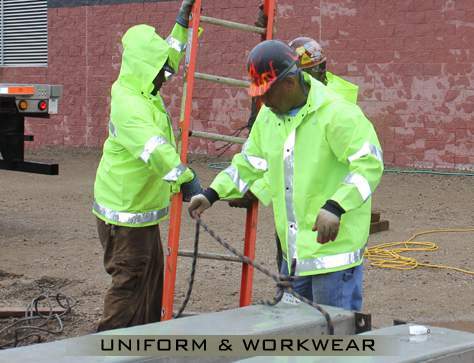 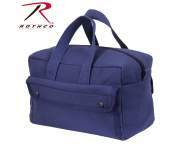 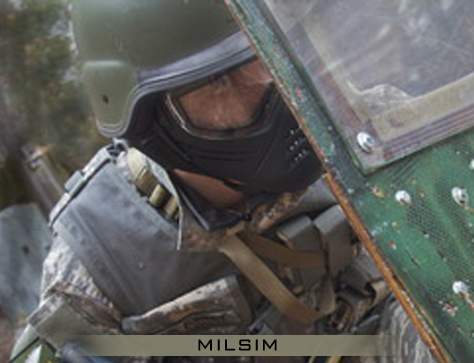 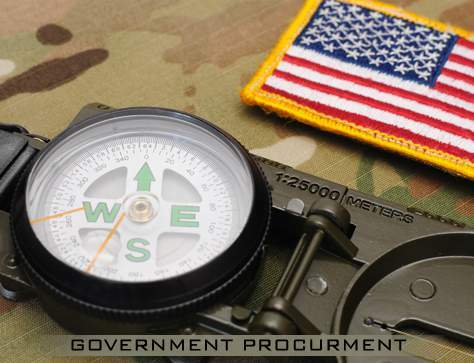 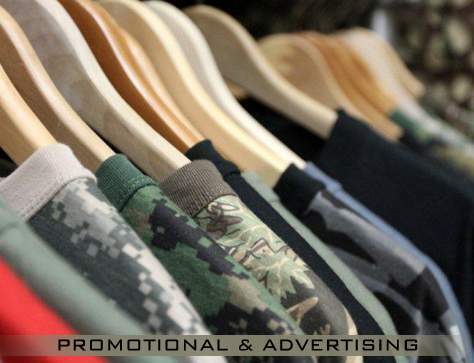 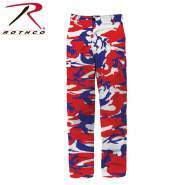 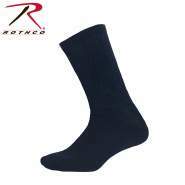 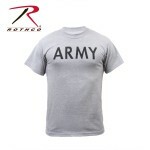 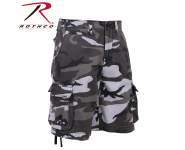 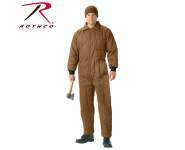 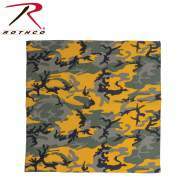 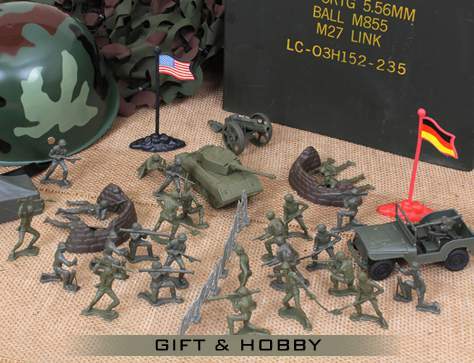 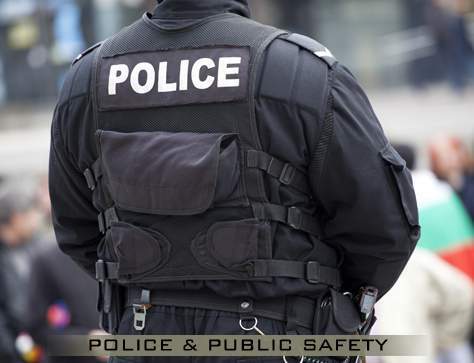 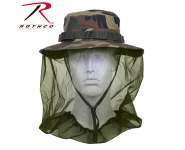 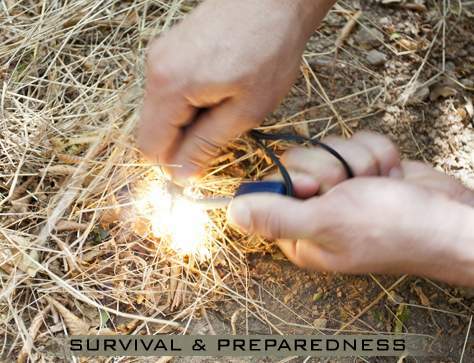 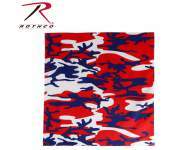 Rothco is the source for wholesale military and tactical uniforms.